20% OFF all Ladies shoes and clothing! 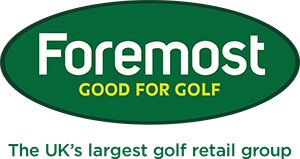 Including top brands: ECCO, FootJoy and ProQuip plus more! Pop into the shop to take a look at what is on offer.